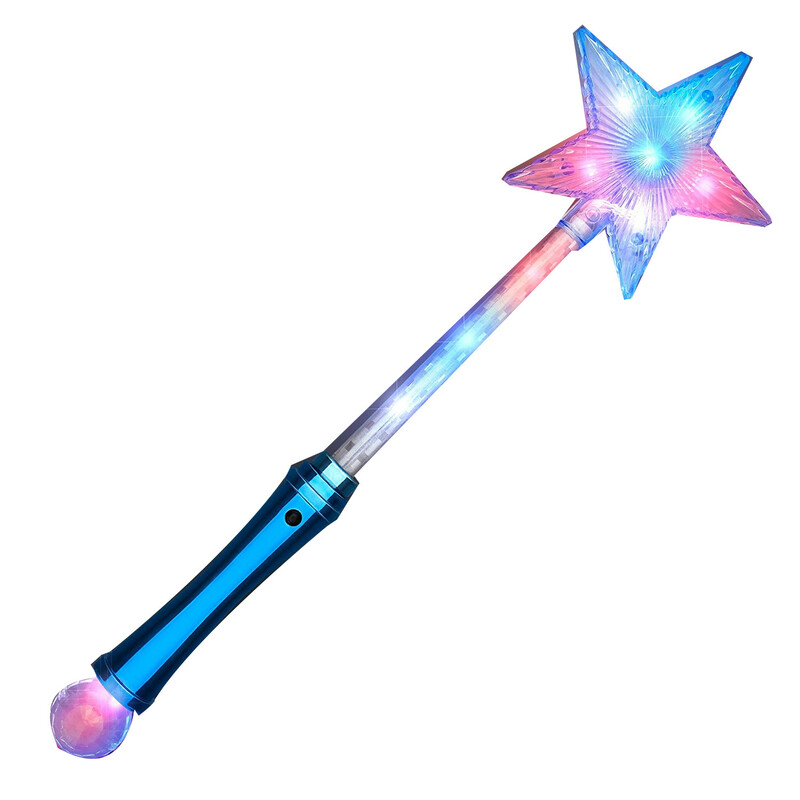 To activate your Pink Light Saber, remove the pull tab, then press button on the handle. 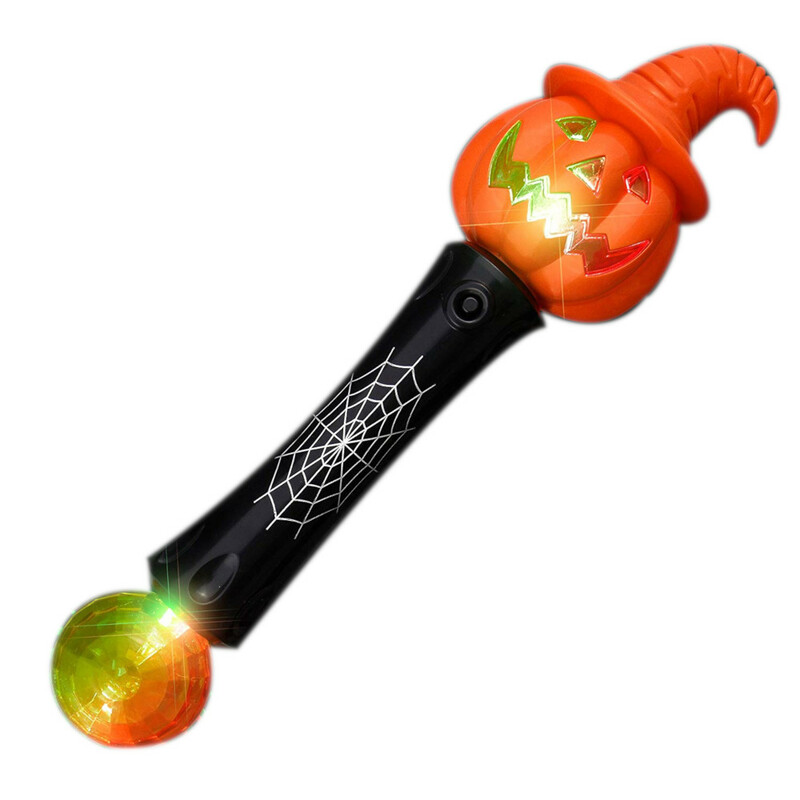 Saber comes with 1 LED function: steady light. 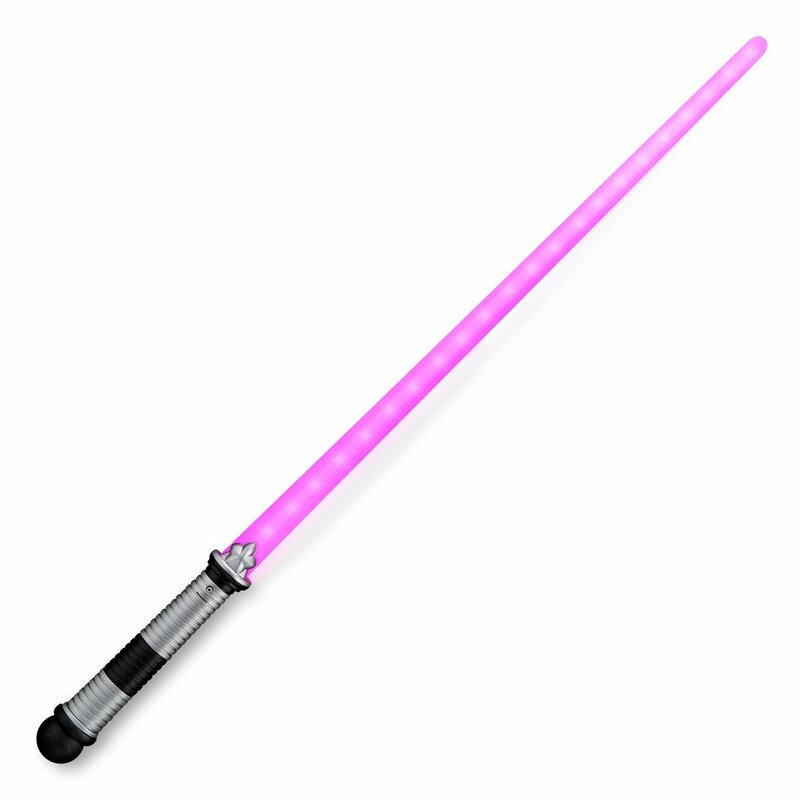 LED Color: Pink Length: 28″ Light Saber comes ready to use with 3 replaceable AA Batteries.